Saturday, January 25th, 2014. Psychic Development Workshop with Alyssa Jo Malehorn. You know that you’re intuitive, and you get feelings about things. Or you pick up how other people feel, sometimes to a fault! 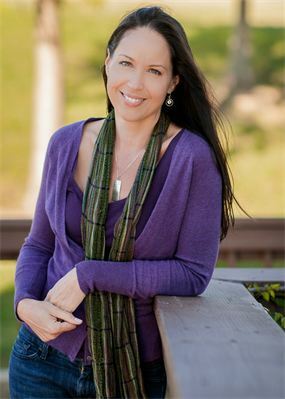 Alyssa Jo is a Spiritual Teacher and Psychic Medium. This workshop with Alyssa Jo will help you discover what your natural intuitive gifts are and how to use them to help your family, your friends, and yourself. If you don’t have any experience identifying or honing your intuitive skills, this workshop is perfect for you. And if you’ve taken an intuitive development workshop with Alyssa before, this will be additional training and practice, with new info. Pre-registration is required, as workshops are kept small intentionally. Scroll down to Events. Choose Psychic Development and register.